This article is 249 days old. 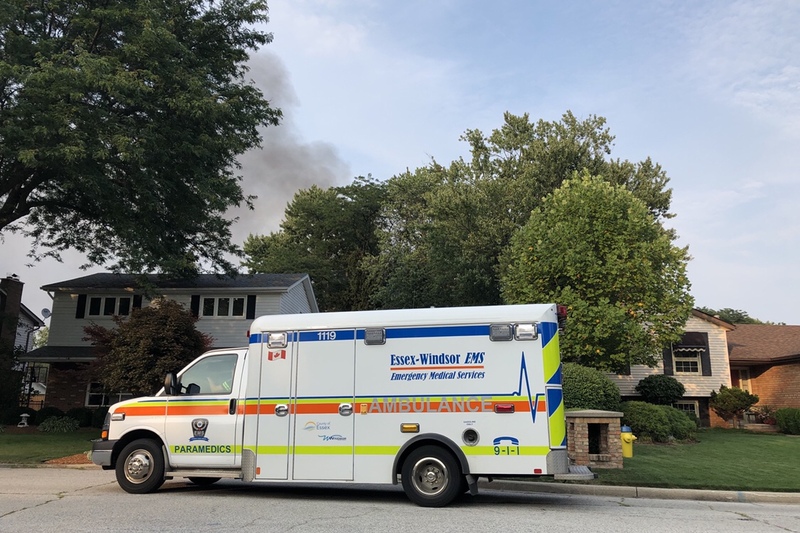 A shed fire caused a stir in the early evening in South Windsor. 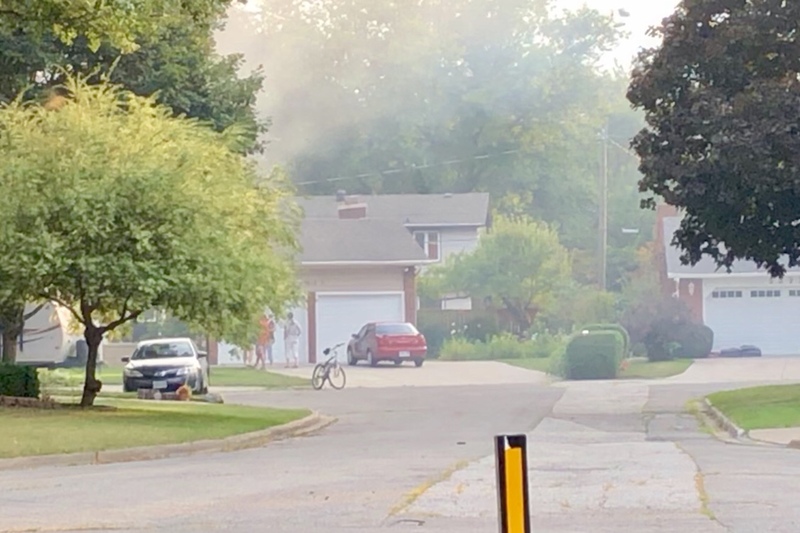 Fire crews were called to the backyard of a home on Driftwood Drive, near Central Park, after heavy smoke filled the sky. Crews quickly extinguished the blaze but fire caused hydro lines to burn and come down. The cause is under investigation. There are no reported injuries.